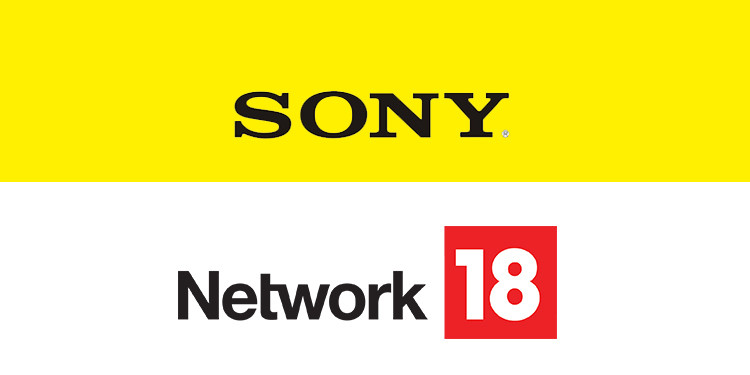 Mumbai: Network18, India’s most diversified media conglomerate yesterday concluded the eighth edition of the Sony Better Photography Wedding Photographer of the Year 2018-19 Awards. The awards were presented by Better Photography Magazine in association with Sony. “The Sony Wedding Photographer of the Year Awards are a celebration of photographic excellence and represent the pinnacle of Indian wedding photography. Year after year, we are amazed by the quality of entries received and how wedding photographers find new ways of seeing the world through their images and creating powerful lasting impressions on the viewer,” said Amit Seth. The contest was open for entries from 13 December 2018 to 30 January 2019, and the submissions were made online, via the Better Photography Wedding Photographer of the Year awards website. This edition witnessed an astounding number of entrants with 7126 participants and 29185 entries. In addition to the six regular categories—Bride & Groom Portraiture, Family & Friends, Emotions, Behind the Scenes or Offbeat, Finer Wedding Details or Still Life, Photoseries on a Single Wedding—this year, a seventh category was introduced called The Joy of Light by Photoquip. “As a genre, wedding photography is one of the most significant ones as it holds the memories of a lifetime. In this regard, the Sony Better Photography Wedding Photographer of the Year Awards are very important, as they recognise the talent and the hard work behind the photographs that make generations smile. Sony applauds the spirit and commitment of these very special photographers,” said Hiroyuki Tokuno. The entries were open to a diverse judging panel comprising 56 national and international jurists. We had professional photographers from various genres, national photo editors, as well as newly married couples. These 56 jurists were responsible for the top ten nominees. This year, Better Photography added an additional stage of judging, called the Portfolio Submission round. With the addition of this round, we ensured that only the best all-round contenders made it as winners in the top six categories of the contest. These winners then moved on to the final face-off round, which was held from 13-17 March, where they were taken on a cruise to make photographs. The winning photographs from the face-off were then chosen by Prakash Tilokani, India’s one India’s most successful wedding photographer, and Joseph Radhik, Sony’s Global Imaging Ambassador and India’s biggest celebrity wedding photographer. “The Sony Better Photography Wedding Photographer of the Year Awards goes beyond just celebrating wedding photography. It is a medium to show creativity, experience, and new techniques from which photographers of various fields can learn. Sony, as a company, with some of the best photographic gear, especially for this genre, is devoted to wedding photographers around the country,” said Mukesh Srivastava, Product Marketing Head, Digital Imaging Business, Sony India.